I'm teaching at Harvard Med! 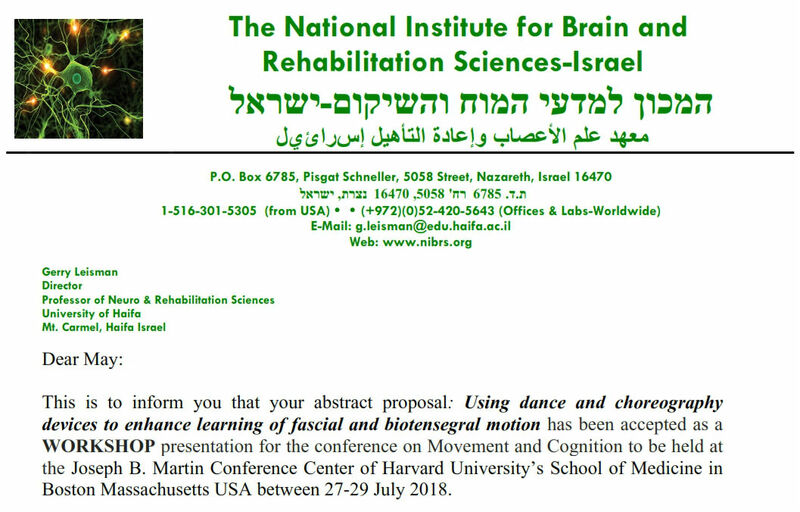 I'm teaching at Harvard Med as part of the Movementis Conference on Movement and Cognition! The topic of my workshop is Using Dance and Choreographic Devices to Enhance Leaning of Fascial and Biotensegral Motion! This is especially poignant to me as my mother, who passed away 45 years ago, was part of the 2nd class of only 7 women allowed into Harvard Medical School. Read her story in "Grit", by Dr Regina Kesler. She was my inspiration to become a healer- but I did it with my own special track of healing with motion. In pain? Injured again? Physical and massage therapy can help. If you are in pain or have sustained injuries or suffer from recurring injuries, Kesler Physical & Massage Therapy in Chevy Chase, MD can help. We offer a personalized drug-free, hands-on approach to pain relief. Kesler Physical & Massage Therapy offers a unique blend of physical therapy and advanced manual techniques to residents of the Washington, DC Metro area and Chevy Chase and Bethesda, Silver Spring, Potomac Maryland, Rockville and Montgomery County, Maryland as well as Arlington County, Virginia. We specialize in easing musculoskeletal pain. We also offer services in orthopedics for adults and pediatrics, women’s health, pain management and sports and dance medicine. We measure our success by the impact we are able to have on leading people to active, healthier and more aware lifestyles. We are gratified by the number of patients who return some years later to tell us they entered physical therapy as a career after being inspired by what we do. 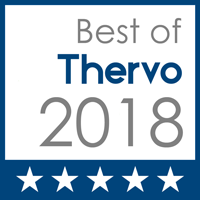 Our greatest recommendation is that a high percentage of our business is from repeat customers and referrals from them and local physicians. Owner May Kesler, an experienced physical and massage therapist, a dancer and a Barre instructor, works with great compassion and sensitivity, coupling her physical therapy and massage therapy skills for impressive results. See May's Dance company Keslerdances events here! beginning July 13th - click here! See the Cinemakers magazine article on May Kesler's dance video and work "Into Blackness" at Outlander's Blackness castle in Scotland! Supplements to support your healing at 10% off - click here! Call line for free consult for recommendations or just click on register! Click here for WAKING UP YOUR BACK exercises!